Blackham Resources have been furiously bolstering their gold resources at the Matilda Gold project in Wiluna on the eve of production which now looks imminent following the granting of a number of key approvals. The latest addition to the resource is a remarkable one in so much as the company appears to have paid just $1.5m for a calcine tailings stockpile adjacent to their Wiluna plant that contains almost 60 000 ounces of gold with an in-situ value of around $100m if fully recovered. The calcine stockpile comprises a JORC 2004 Indicated resource estimate of 370,000t @ 5.0 g/t au for 59,500 ounces of gold and is the residual product from cyanidation of roasted sulphide concentrates produced prior to WWII from Wiluna gold ores. The stockpile, which is located on an adjacent lease to the Wiluna Gold Plant was previously owned by Intermin Resources who say that their testing on it shows that around 85% of the gold is recoverable. The purchase also allows Blackham greater flexibility over the placement of tailings within the direct vicinity of the Plant. 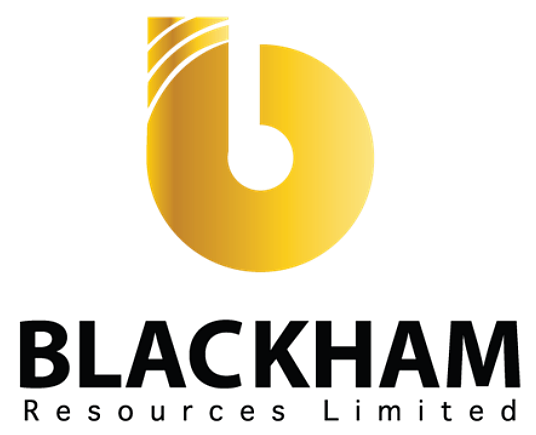 Blackham have agreed to pay $800 000 upfront for the stockpile with a further $700 000 payable by the 31st of December – presumably out of earnings as the company expects to be in production by then. This week Blackham also achieved a number of major approval milestones with the Department of Mining and Petroleum approving the Matilda Mine and Wiluna mining proposals which include the tailings dam designs. Vegetation clearing permits have also been received over the entire mine plan and the remaining mining proposal over the Williamson Mine scheduled for mining in year 3 is well advanced. The Department of Water has now granted the water extraction license over Galaxy and the Wiluna underground dewatering approvals are already in place. 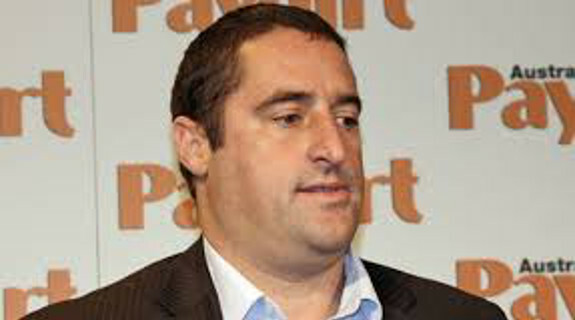 The company says it is looking to mobilise both the Matilda open pit mining contractor and the Golden Age underground mining contractor next month with gold production from the Matilda Gold Project on track for the Sept 2016 quarter. It is clearly all systems go at Blackham Resources and adding another 60 000 odd ounces of gold to the equation for just one and a half million bucks probably doesn’t hurt either.